The truth is, I did not choose to study abroad this semester – studying abroad chose me. I did not choose to return to school for a graduate program – that chose me as well. After being accepted in to the program, I realized that things that were taking place were for extended growth for who I would become professionally. 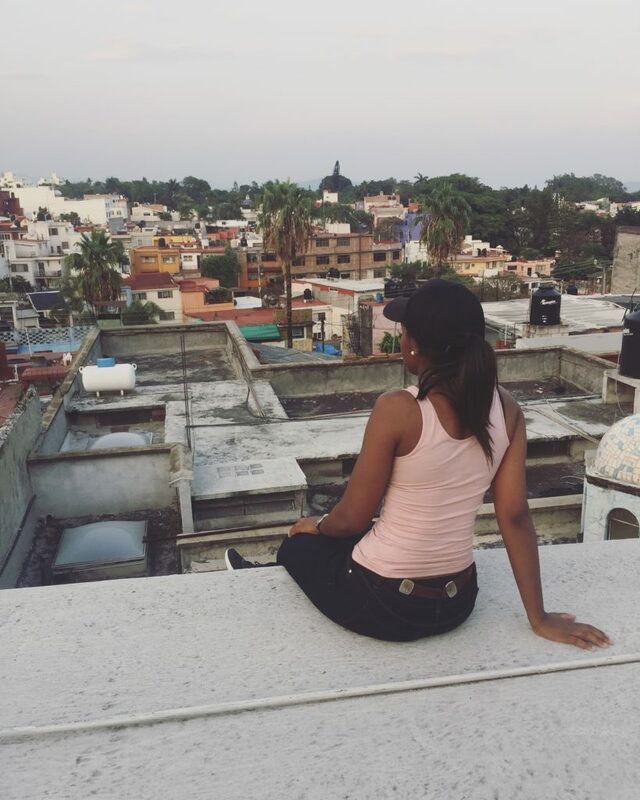 In 2016 I came to Cuernavaca, Mexico for two weeks on a summer class trip. When presented with the option of going back to Mexico, for an extended period of time in graduate school, I immediately became weak in the knees and accepted. I spoke with a student who had previously interned with the organization and gained knowledge for a longer period of time. He helped make the decision easy. It was not until I accepted that this is where I was supposed to be for the semester that things started playing out the way that they were suppose too. I did the work to obtain scholarships, ensured that my affairs back home would be great, and I said yes again to my horizons being expanded. I am an individual who delights myself in all things unknown so preparing for this trip was quite different for me. I tend to become my best self when I am immersed in different cultures because it affords me the opportunity to expand beyond what I am use too. I did not pack many clothes because I wanted to purchase in the country, I packed three books to read, and bought a brand new journal to log my encounters. I am a middle child so by nature I am different and often misunderstand. Knowing that, I thrive when I am away from family so while I will miss them while away, I will too be excited to get away from them. LOL. My thoughts are set on the growth that will take place professionally, spiritually, mentally, and emotionally. While abroad, I do plan on focusing on my academic priorities, but I too am focused on my personal goals. Being away will give me the opportunity to tune in much deeper and create what I am innovatively expecting to change lives with. I am experiencing life and if you are reading this, questioning if you should too, my advice for you is just do it. Take a chance on yourself, to the foreign places that can become known.